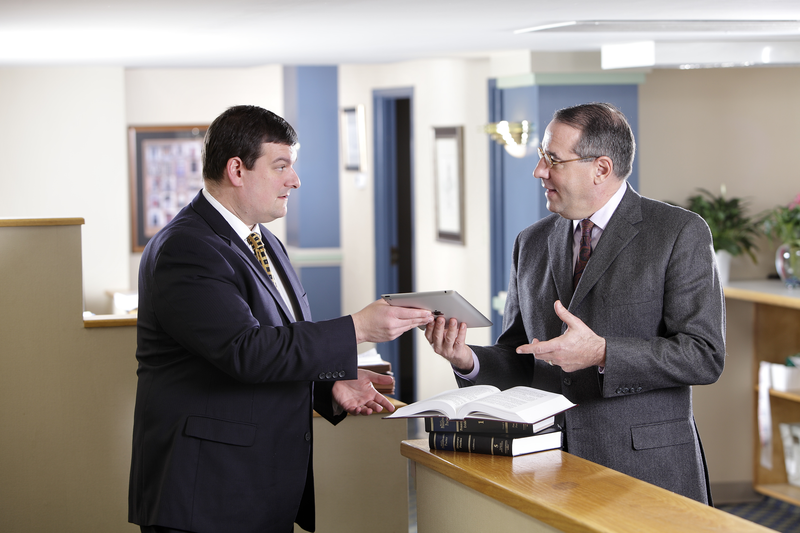 Earl and Sedor had the opportunity to work with Hoegen & Associates, P.C. to capture corporate photos for their website. Years of experience doing photography for many law firms gives us the knowledge and flexibility get each message out to the firm’s market. We are dedicated to representing your company, business, organization, and more in the best light possible – figuratively and literally! We know you have a story to tell and we want to make sure your audience is hearing, seeing, and experiencing your story the right way. We do our best to project expectations and make the most of every client experience. We undoubtedly understand the importance of creating eye-catching and consistent branding as well.